After graduating together in 1976, William Fric and Howard Lowenstein committed themselves to serving the legal needs of their neighbours. Since 1982, Fric, Lowenstein & Co. LLP has offered prudent legal advice to citizens in Calgary and throughout Alberta. When you choose Fric, Lowenstein & Co. LLP, you put 5 lawyers and over 30 years of legal expertise to work for you. We offer a range of legal services for individuals as well as business owners in the province and our committed staff is ready to offer you first-rate legal representation. Call us today to speak to our team. Choosing a lawyer is a weighty decision. Learn more about the staff of Fric, Lowenstein & Co. LLP here. PRACTICE PROFILE: Bill Fric’s practice comprises a full range of business transactions, banking (including lending, foreclosures, and general bank issues), real estate, and wills and estates. Bill has been selected as external Alberta counsel for Bank of Montreal. He is also approved to act for all well-known Canadian banks and financial institutions. Bill acts as the sole legal counseller to a number of residential home builders, and also for real estate brokerage companies. 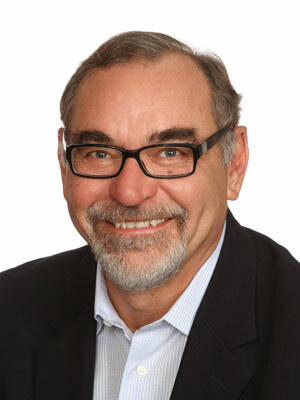 Throughout his career, Bill has acted for businesses in the agricultural industry, including as sole Alberta counsel for Feed-Rite, and as sole Alberta counsel to the Credit Department of Viterra (formerly Alberta Wheat Pool and United Grain Growers Limited). Bill derives particular enjoyment from acting for small business people; in acting for young people starting out with their first home purchases; and in acting for several generations of the same families. 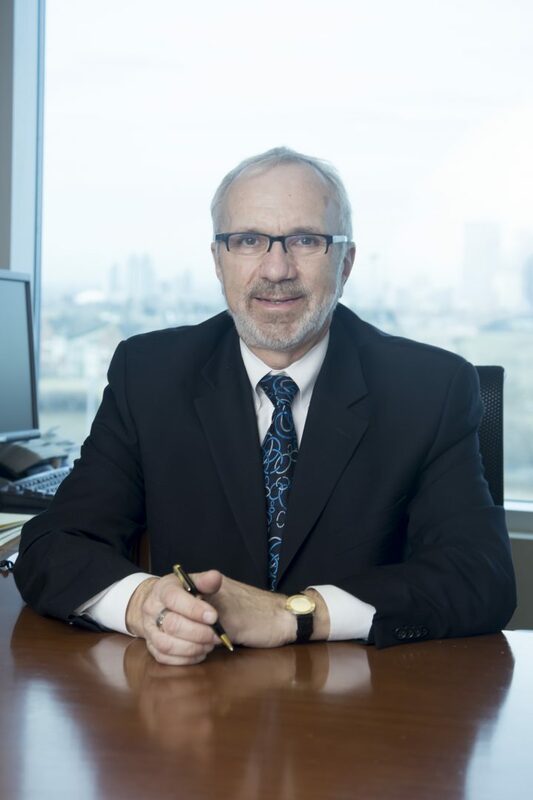 PRACTICE PROFILE: Howard Lowenstein graduated from the University of Manitoba, Faculty of Law in 1976. Howard practised in Winnipeg, Manitoba until December 1979 and then moved to Calgary to practise with the law firm of Sinclair McGeough Lilburn. In 1982 he joined with Bill Fric and the present firm of Fric, Lowenstein & Co. has continued since that date. Howard’s primary focus is in the area of both residential and commercial real estate and mortgages. Howard represents a number of major new home builders and condominium developers in Calgary. Howard’s practice also includes Foreclosures, Wills and Estates, Corporate and Commercial Transactions, debt collection matters, personal injury and general civil litigation. PRACTICE PROFILE: Anthony J. 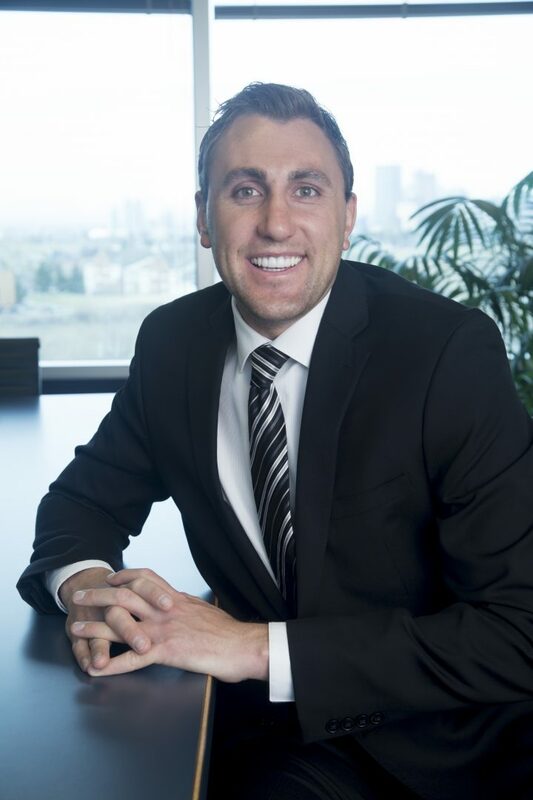 Di Lello joined Fric, Lowenstein & Co. LLP in 1997 and he carries on a general practice of law at the firm (including Real Estate and Wills and Estates) with a particular emphasis on litigation. He has appeared and been successful at all levels of Court in Alberta. Anthony has acted for a wide range of clients from major financial institutions and home builders to small businesses and individuals. He has extensive knowledge and expertise gained in his years of service with this firm. He is a skilled practitioner who will protect your interests and endeavour to bring your action to a satisfactory resolution. EDUCATION: University of Calgary, BCOMM (finance) 2010; University of Calgary, BA (economics) 2010; University of Saskatchewan, JD (2013). 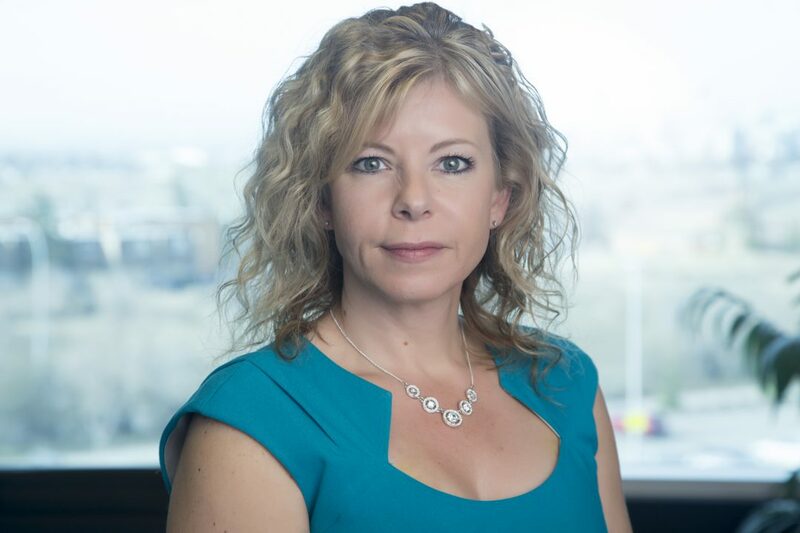 PRACTICE PROFILE: York joined Fric, Lowenstein & Co. LLP in 2014 after articling in Calgary with a global firm. While in law school York participated in a semester exchange program and studied at Bond University in Australia. York also interned for the Office of the Attorney General in Washington D.C. York’s practice comprises corporate matters, business agreements and transactions, litigation, real estate, and wills and estates. EDUCATION: University of Calgary, B.A. (Economics) 2004; British Columbia Institute of Technology (Construction Management Degree Program) 2011, Associate Certificates in Construction Operations and Supervision (with distinction) ; National Construction Safety Officer 2012; Bond University, JD (Second Class Honours) 2015. PRACTICE PROFILE: Marc A. Lowenstein joined the firm in 2015 after completing his law degree at Bond University in Australia. 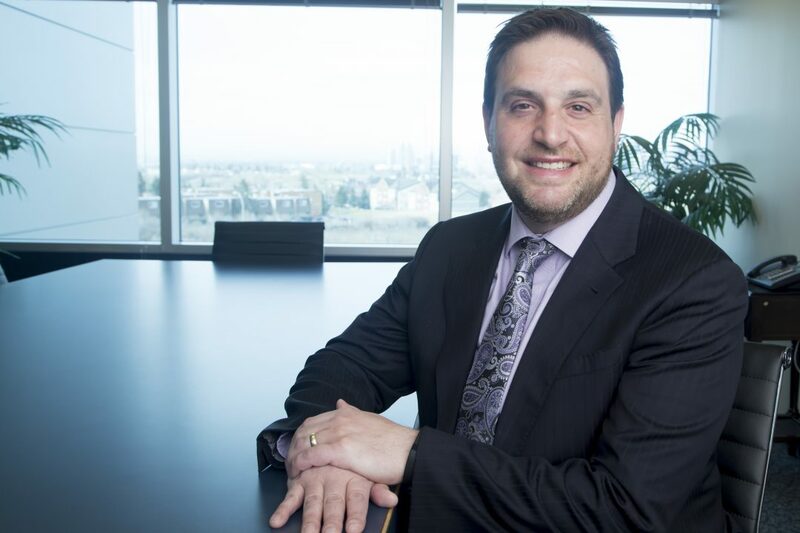 Before law school Marc spent more than 10 years in the construction industry in various positions ranging from a labourer, foreman, superintendent up to a Project Engineer for a large heavy civil construction company. Marc has also worked as a National Construction Safety Officer and consultant where he built, implemented and supervised health and safety programs for companies in the construction industry. Marc is focusing his practice on real estate and matters relating to construction including contracts, litigation and dispute resolution. 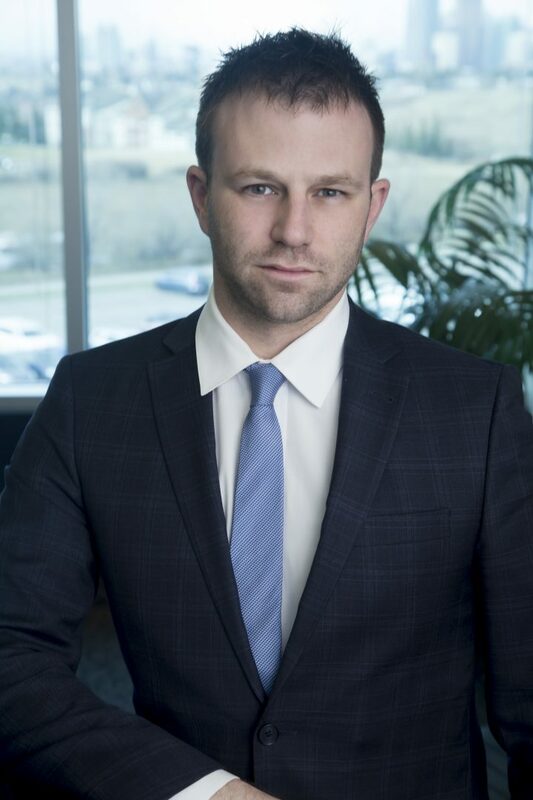 Marc also recently joined the ADR Institute of Alberta and is working towards becoming a Qualified Arbitrator (Q. Arb. ).